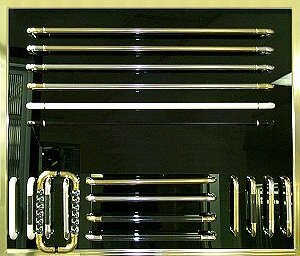 We offer a complete line of decorative hardware to enhance your shower door and bath. 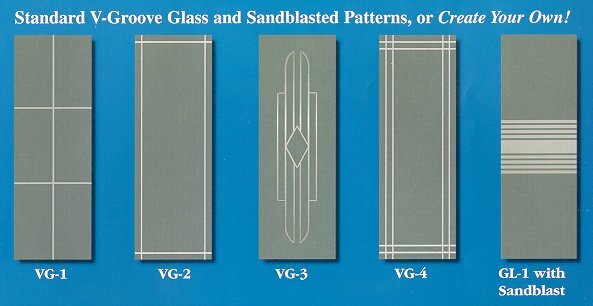 Durable aluminum framing available in chrome and gold anodized. 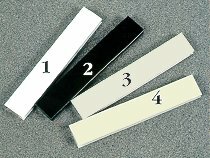 Powder coat colors in (1) White, (2) Black, (3) Biscuit, (4) Almond or your own custom color.